This is a seriously crave-worthy Creamy Pesto Pasta Recipe! 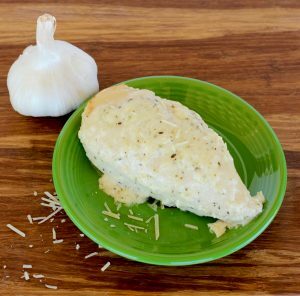 Craving some delicious comfort food for dinner? 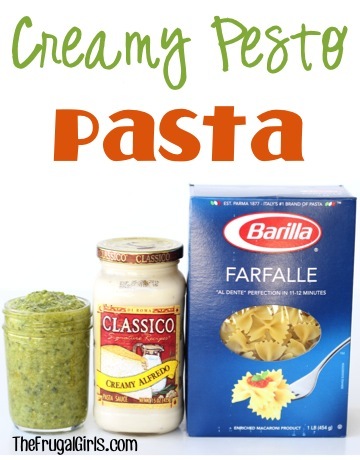 You’ll LOVE this simple and oh-so-tasty Creamy Alfredo Pesto Pasta Recipe! YUM! 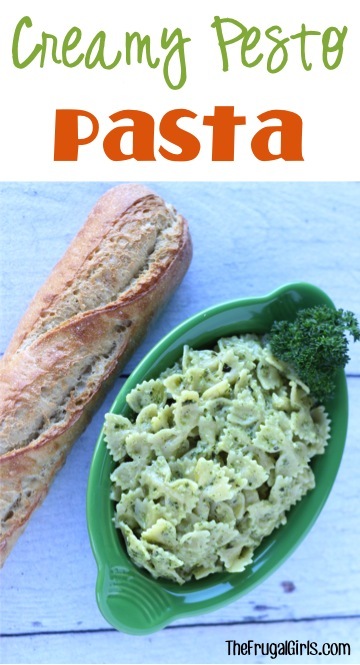 Made with fresh Basil Pesto, this pasta practically jumped right off the fork into my mouth! 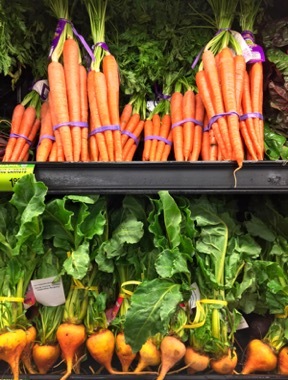 I may be developing a minor addiction here… and I really don’t mind! Prepare pasta per package instructions, then drain. 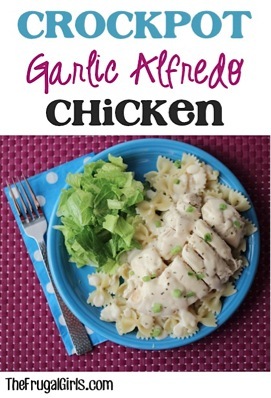 Mix together Basil and Alfredo sauce in small bowl. 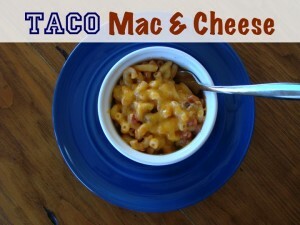 Combine cooked and drained pasta and sauce mixture in large bowl, and toss to combine well. 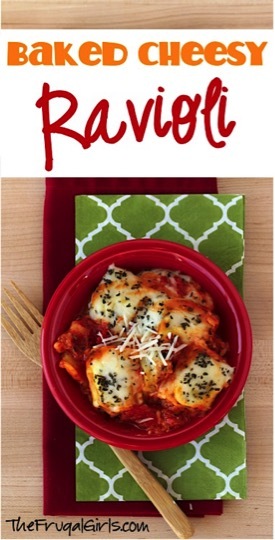 This Easy Crockpot Ravioli Recipe delivers a whole lot of comfort food with hardly any effort! 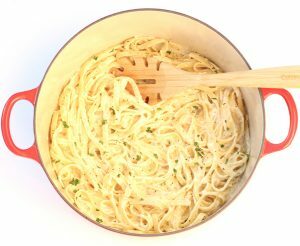 Win the most popular person award at your home when you make this easy One Pot Fettuccine Alfredo recipe! 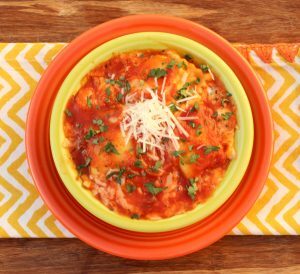 Warning: with all the ooey gooey cheesy ravioli goodness this recipe delivers… don’t expect any leftovers!! 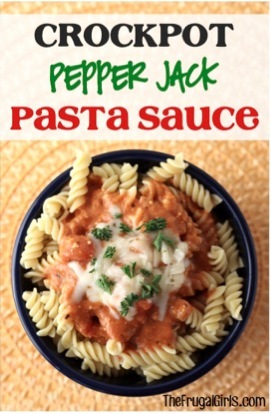 Make your own gourmet pasta sauce with this easy Crockpot Pepper Jack Tomato Pasta Sauce Recipe! 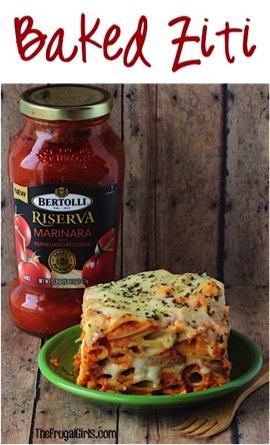 This yummy Baked Ziti Recipe is as good as lasagna, but much easier to make! 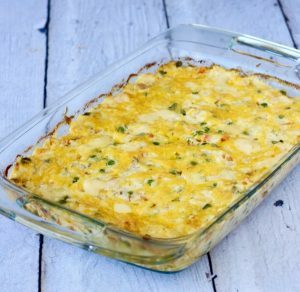 It’s such a simple little twist on your ordinary mac and cheese… and makes a fabulous dinner casserole, side, or party food dish! 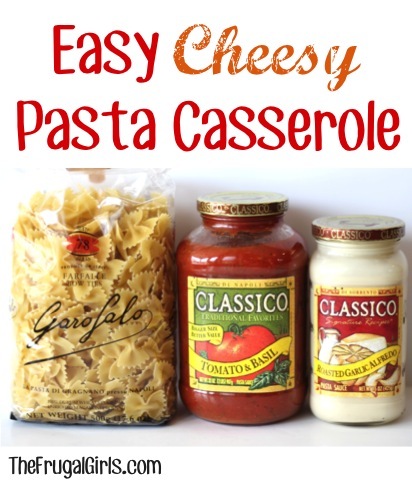 This Easy Cheesy Pasta Casserole Recipe will having your tastebuds doing cartwheels of delight! You really can’t go wrong when pairing Homemade Pesto with fresh Mozzarella, Tomatoes, and Basil leaves. 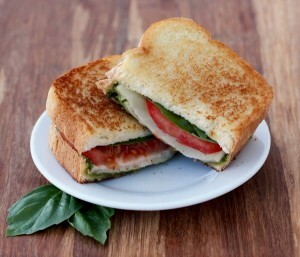 It’s a copycat version of my favorite sandwich I had at a small panini shop in Rome, Italy! 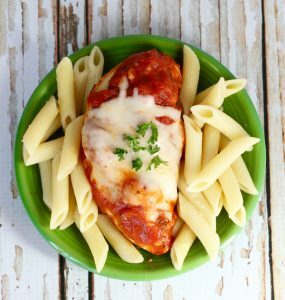 Try adding some yummy Italian dishes into your menu this week, and satisfy your Italian food cravings with these Tempting Italian Slow Cooker Recipes! Get ready to indulge with this BIG List of fun Fall Comfort Food Dinner Recipes!